Yesterday saw the passing of a short man who cast a massive shadow in films and the lives of all those who saw his. Bob Hoskins passed away at the age of 71. As this sad news swept around the world, fans and colleagues poured out their grief and admiration for the celebrated character actor who had won hearts in films like Mona Lisa, Who Framed Roger Rabbit, Hook, Brazil and (yes!) even Super Mario Bros. But it turns out X-Men might have been among Hoskins' credits, if its makers had listened to comic book writer Chris Claremont. The Wrap unearthed comments of the dream X-Men project of Chris Claremont, who has written a bevvy of X-Men story arcs, including that of X-Men: Days of Future Past. 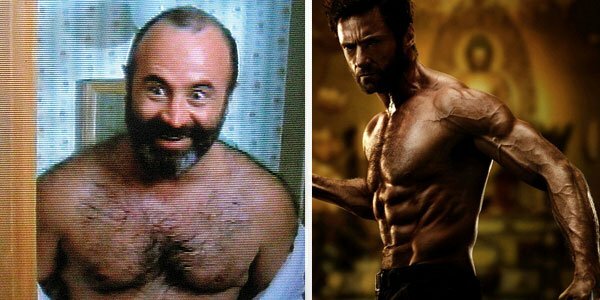 Long before Bryan Singer rounded up Hugh Jackman, Halle Berry and company for 2000's X-Men, Claremont was dreaming of his ideal X-Men movie, wherein Bob Hoskins would be his Wolverine. 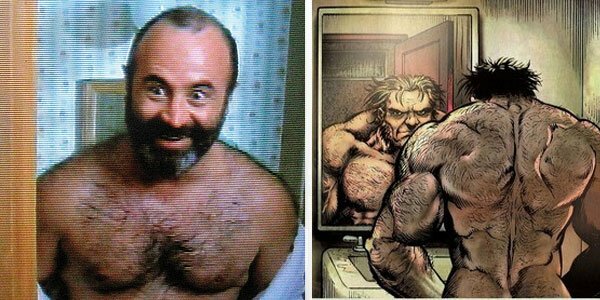 But it's worth remembering that in the comics, Wolverine was long depicted as short, intense, and feral. With that as the casting breakdown, old school Hoskins seems the perfect fit. "James Cameron, Bob Hoskins, Angela Bassett — ahhh. Fanboy heaven. I would have been happy as a clam." Let's all take a second to imagine an alternate timeline where this movie came to fruition.